Icon design is equally important to the overall design of the website as is the design of the layout. 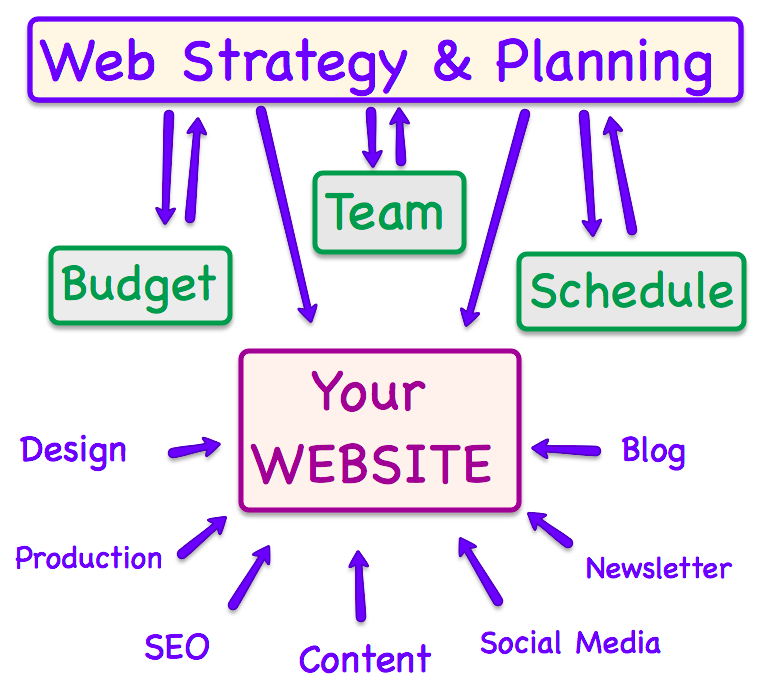 They discreetly play an important role in enhancing the appearance of the website and even making it more functional. Hence here are some tips to guide you in making successful icon designs thus adding to the good website design in India, and anywhere for that matter. Like all other elements of a website the icons too must have clear purpose. Thus the first question that should enter your mind is ‘why do you need this icon?’ and if the answer is that because they enhance the overall look and feel of the website then you should stop right there. 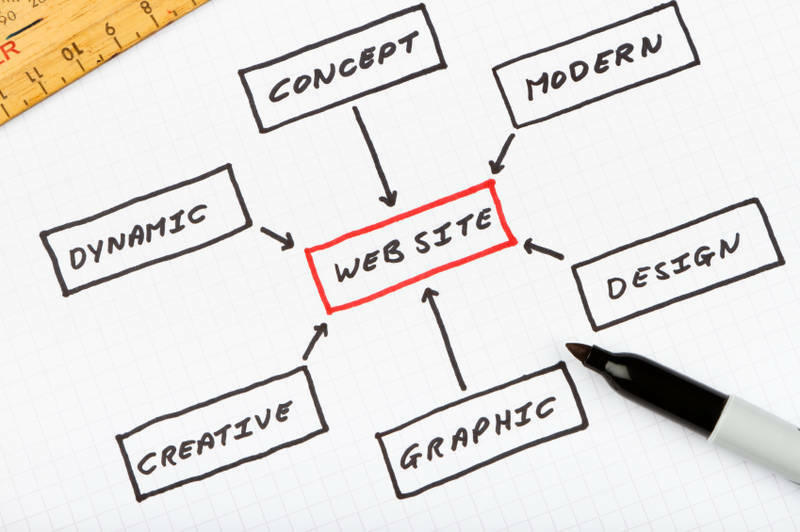 The last thing you need on your website is a clutter of unnecessary design elements. Once you have established that you do need an icon as a vital functionality of the website it is necessary to make sure the icon is designed meaningfully. For example a shopping cart website will invariably have a Shopping Cart or Checkout icon and this is usually strategically placed on the top right corner of the screen. This is usually a basket icon to be more suggestive. Thus if the icon is not very suggestive of what it signifies it is vital that it has text alongside for the users. Icon may seem as a trivial thing however developing and integrating icons into a website design requires careful planning and attention to detail. There are a few basic things to consider like where are the icons needed; On the global section or individual pages. You also need to establish as to how often the icons will be used and on which platforms are they going to be used in the case when designing a responsive website. Thus establishing if you require many variations of a single icon. The basic look and feel is important too, making sure it fits in along with other design elements. Design the icon based on the message it needs to convey and in accordance to the website convention if any, making sure they are in context. It is not a bad practice to draw inspiration from other current websites as well making sure you don’t copy them but at the same time have an icon that goes with the time and not seem out of fashion. Feel free to contact our website designing india team now.